LAHORE: The National Accountability Bureau (NAB) has not even once in its history taken action against those filing frivolous complaints to achieve nefarious designs, thus encouraging this trend. Despite tall claims by every successive head of the bureau that they would proceed against those lodging frivolous complaints, no measures have been adopted yet to discourage this practice. Instead of taking punitive action against such elements, the NAB is apparently letting itself be used intentionally or unintentionally. 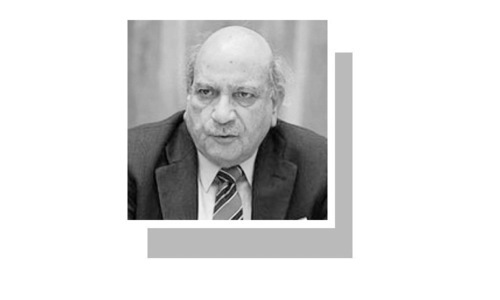 Two months ago, the bureau -- under retired Justice Javed Iqbal -- had declared that it would entertain complaints only on the basis of evidence that ex facie suggests commission of offences of corruption and corrupt practice. “Not a single complainant, who filed a complaint with intent to cause harm to alleged person(s), was taken to task in the NAB’s history. The NAB’s failure in this regard has encouraged such elements to come up with frivolous complaints to settle personal scores against their rivals,” a source told Dawn on Monday. He said the bureau’s taking up of every complaint without thorough verification, and media trial based on such complaints had even irked Chief Justice of Pakistan (CJP) Saqib Nisar. 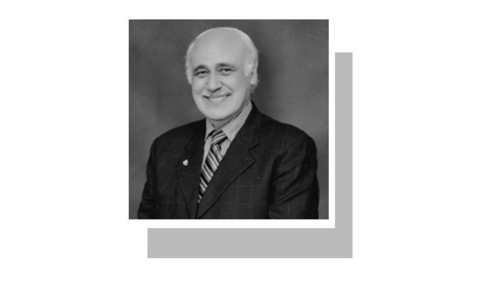 The CJP recently took exception to the NAB’s alleged practice of leaking information to the media about people facing inquiries, leading to their character assassination. “The NAB has no right to ridicule anyone. The practice of scandalising suspects is done at the level of investigating officers of the NAB. 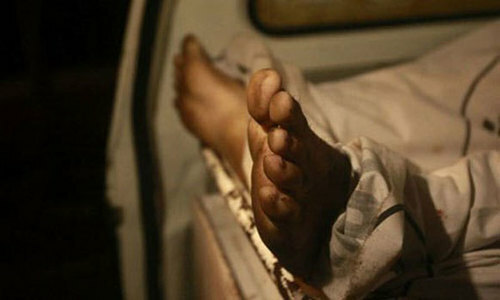 We cannot allow this kind of accountability,” the CJP had said, adding the Supreme Court had proofs that the bureau treated people unjustly without possessing any evidence against them. The source further said the CJP’s observation came in the face of the bureau’s apparent unwillingness to discourage frivolous complaints because some of its own people did not want it. “There are some inquiries pending with the bureau for years and at the end some complaints (against the accused persons) turn out to be frivolous, but the objective -- media trial -- is achieved,” he added. 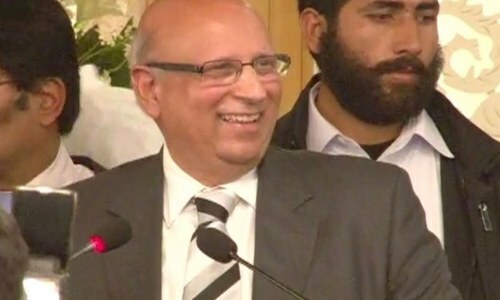 Former NAB Punjab director retired Brig Farooq Hameed told Dawn that the bureau should ensure that all inquiries were concluded within a stipulated time. “Taking too much time in inquiries, especially into mega corruption cases, create a lot of suspicion. Similarly, the NAB must ensure that it does not take up any frivolous complaint aimed at targeting someone,” he said, adding that he has serious reservations over the NAB’s slow pace of pursuing mega corruption cases. 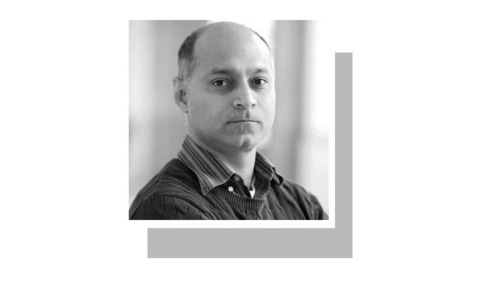 “Except for the case against former prime minister Nawaz Sharif and his children (in their off-shore holdings) -- only because of the apex court decision, the NAB has failed to fast track mega corruption cases. 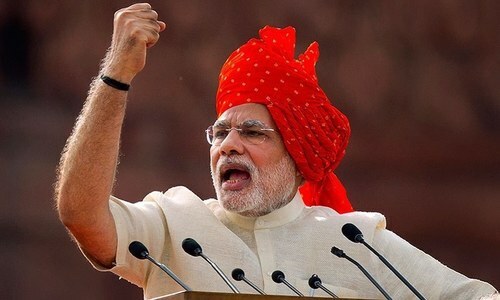 Similarly, the bureau also failed to file appeals in some high profile cases,” he added. 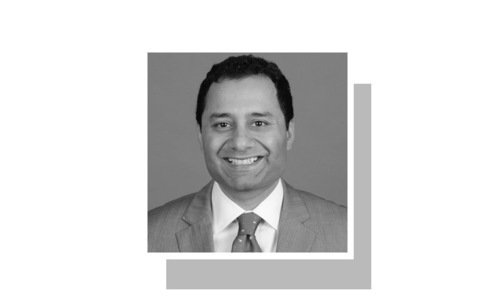 NAB spokesperson Nawazish Ali Asim remained tight-lipped when asked about the bureau’s failure to arrest this trend (of frivolous complaints) or introduce a mechanism in this respect despite claims of its head, Javed Iqbal. 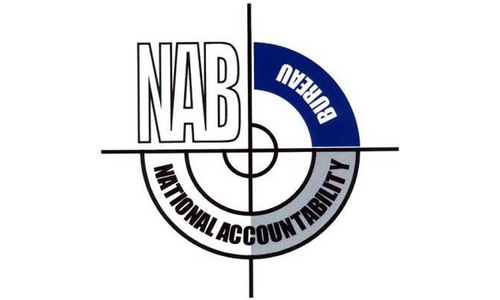 According to the NAB’s usual operational methodology, a complaint is verified to ascertain genuineness and veracity of its contents by calling the complainant to “ward off malicious and frivolous complaints” by way of a preliminary scrutiny so that prior to an inquiry it is ascertained that it would cause no undue harm to the alleged persons. But it appears this is not being observed in letter and spirit. Subsequently, it requires two months to verify complaints. An inquiry is authorised if a complaint is found genuine and worthy of probing. The inquiry process is completed in four months in which it is ascertained whether or not a case could be made out for proceeding for prosecution. If it is found worthy of proceeding, the inquiry is upgraded and authorised as an investigation, which is also completed in four months. The investigation is further consolidated for filing of a reference.